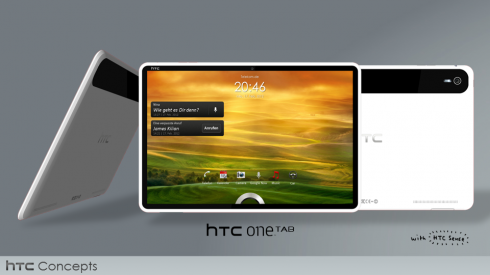 I’m totally against top notch camera on tablets, but Hasan Kaymak is not, so he imagined yet another beautiful HTC tablet concept dubbed HTC One Tab. 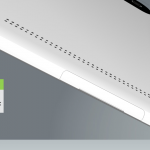 We’re dealing here with a product that has 10 inch, 12 inch and 15 inch versions and it comes with a Full HD IPS display and a quad core 1.7 GHz processor. 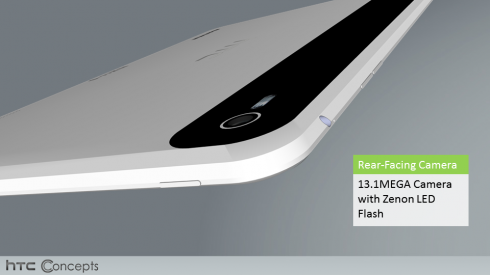 I imagined this is a Qualcomm Snapdragon S4 Pro that the designer incorporated here, but it may be something else (Tegra 3?). 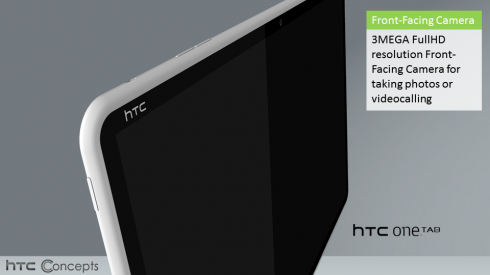 Anyway, know that the HTC One Tab tablet packs a 13.1 megapixel camera with Xenon flash a front a 3 megapixel camera with Full HD capture. 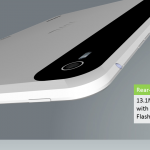 Other features include NFC, WiFi, 3G and 4G, 2 GB of RAM, 32 GB ROM, microSD storage and Beats Audio. This model is also PlayStation certified and promises a battery life of up to 10 hours. 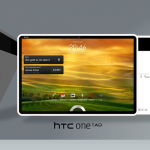 We get Android 4.1 Jelly Bean with Sense 4.1 on the HTC tablet concept and a polycarbonate unibody case, with two great speakers. 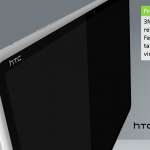 The front of the tablet is very elegant and reminds me of an iMac monitor to be honest, while the back looks a bit like the Motorola Xoom 1. 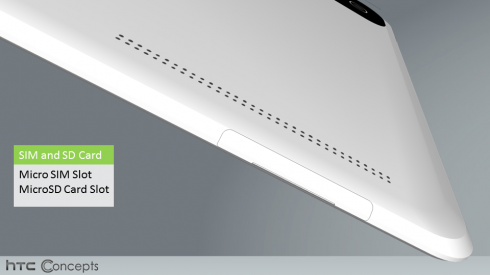 Anyway it’s a very classy device and also pretty thin, or so it looks.